Move in at closing! 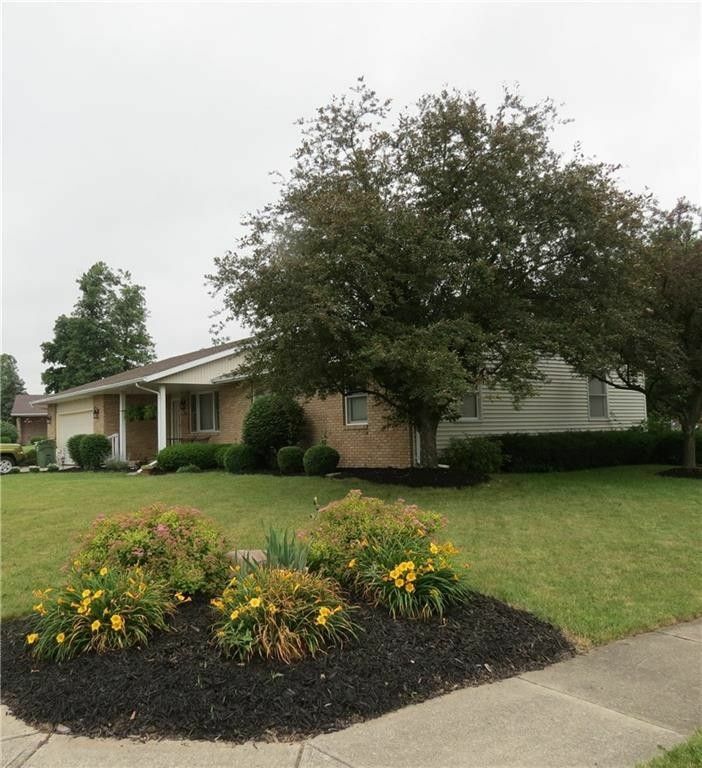 This brick 3 bedroom, 2 full bath ranch home has just about everything you might want from the super space, separate family and living areas, an open kitchen/dining area with newer range, refrigerator and dishwasher plus an ample two car garage. Add the front covered porch entry, the patio to the back and the fenced backyard and be ready to call it HOME!